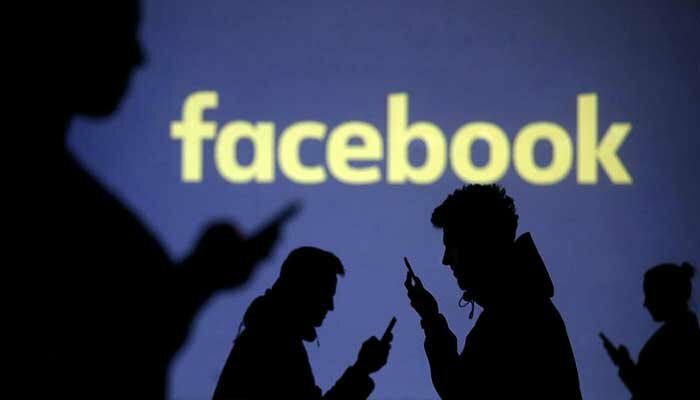 San Francisco: Facebook announced Wednesday it would ban praise or support for white nationalism and white separatism as part of a stepped-up crackdown on hate speech. "It´s clear that these concepts are deeply linked to organized hate groups and have no place on our services," the social network said in a statement. "Unfortunately, there will always be people who try to game our systems to spread hate," Facebook said. Facebook said the new ban would not apply to topics such as American pride and Basque separatism, which "are an important part of people´s identity," according to the statement. Mark Potok, a senior fellow at the Centre for Analysis of the Radical Right, believed Facebook´s new ban could limit the spread of white nationalist rhetoric but doubted it would rid the world of the ideology. "We´ll see if they are able to enforce this," Potok said. "There are thousands of white nationalists posts on Facebook every day. They weren´t able to stop the Christchurch video so it will be challenging to do this" he said, referring to the stream of the deadly attacks at New Zealand mosques earlier this month. The New Zealand massacre demonstrated the global reach of a white nationalist movement that preaches an imagined "European" ideal, rejects immigration and shares often vicious threats over the internet. According to some researchers, white nationalists have been emboldened by the rise of politicians espousing traditionalist views and a tough line on immigration -- from Marine Le Pen in France and Viktor Orban in Hungary to Russian President Vladimir Putin; and the UKIP party in Britain.